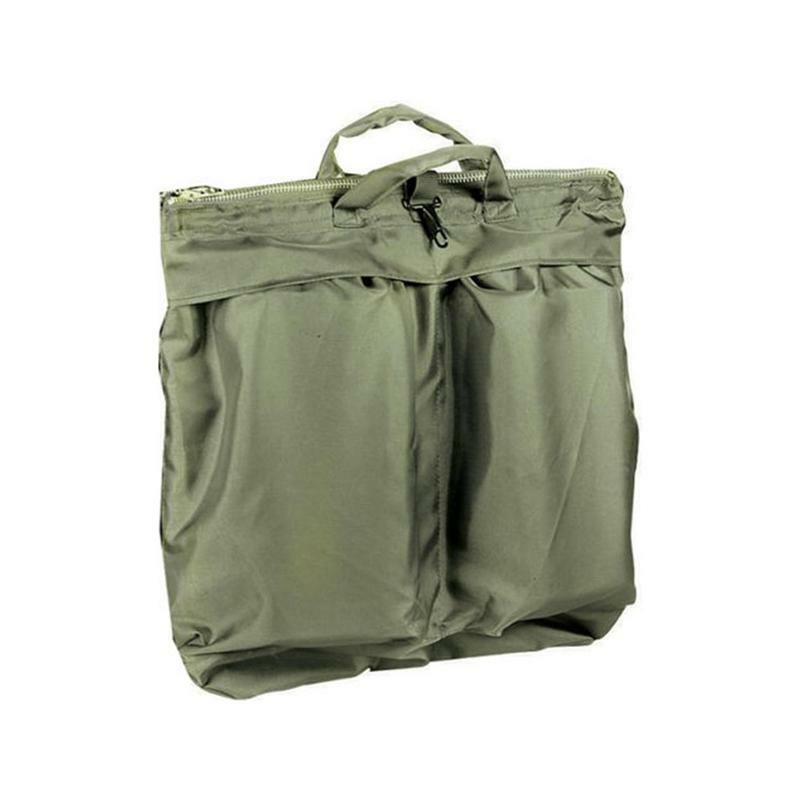 The Flight Satin Helmet Bag is a flyer’s storage kit which is perfect for storing iPads, data devices and laptops etc. The bag features satin construction, and can store helmet, gloves, and oxygen mask too. 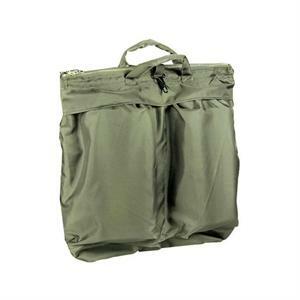 It comes conveniently padded along with an enduring brass zipper, and is available in olive and black colors.